Hey, hey friends...it's Halloween week! We have a fun menu planned for tomorrow night and lots of other yumminess for the rest of the week. So grab your pen and paper....we have got your meals covered this week. This is a favorite seafood dish in our house....perfect for Meatless Monday. 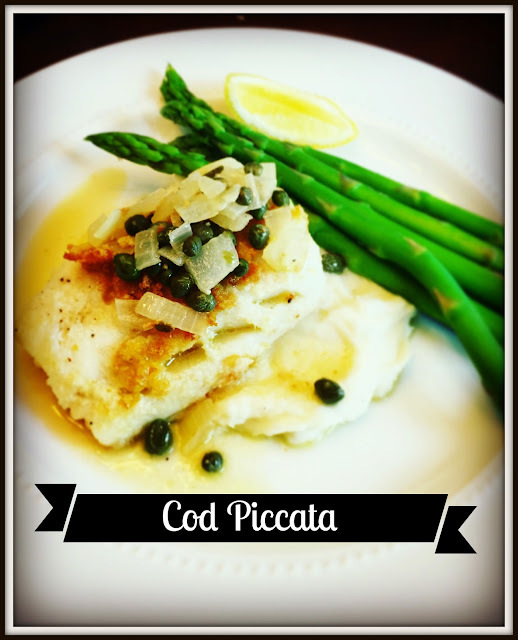 This Cod Piccata had just the right amount of flavor with the capers and some fresh lemon juice. My kids are not huge fans of capers, so they opted for the fish without the caper sauce. It's Halloween night! We are cooking up some Mummy Pizzas and Witch Fingers. Maybe a Frankenstein salad too! Not your thing? I shared some other Halloween food fun here. After a busy Halloween night, I need easy and these Buffalo Chicken Wraps are the answer! 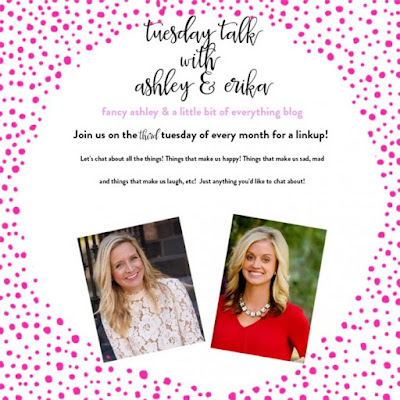 The chicken cooks in the crockpot all day and you can just assemble your wraps at dinner time! Place a pound of boneless chicken in the crockpot with 2 cups of chicken broth and 1/2 cup of your favorite hot sauce. Cook on low for 6-8 hours. Take the chicken out, shred it and drain the pot (reserve about 1/2 cup of liquid). Return the chicken to the pot and add 1 cup of diced celery, the reserved liquid and more hot sauce if you need more heat. 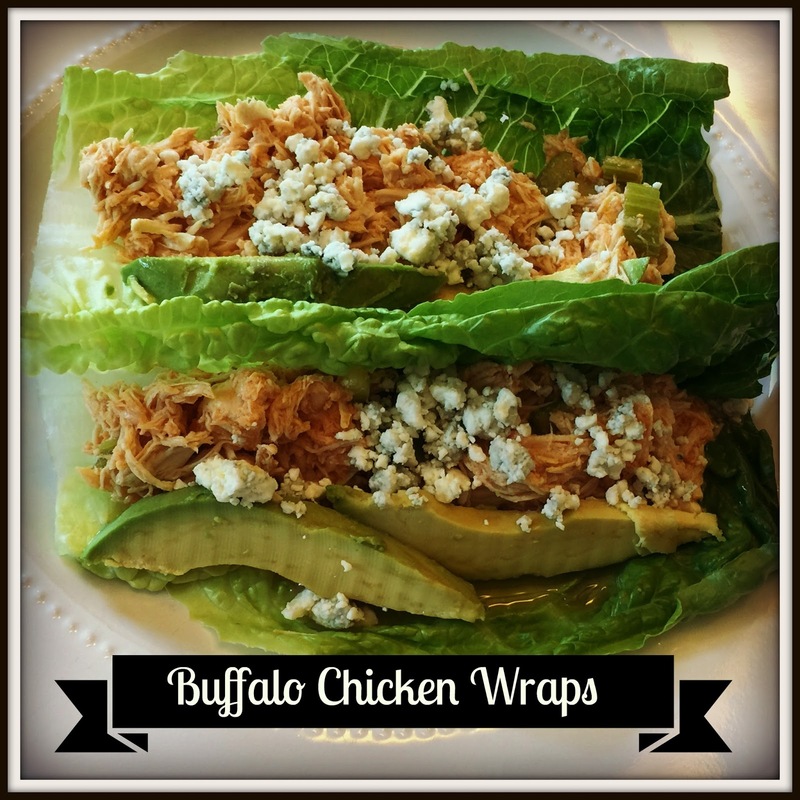 Layer the chicken into some large romaine leaves and sprinkle with bleu cheese. I saw a recipe for Thai Basil Beef with Coconut Rice a few weeks ago and had to try it. It was amazing. Everyone in my house loved it. We will be making this one again and again. You can get the recipe here. I did sub in liquid aminos for the soy sauce. 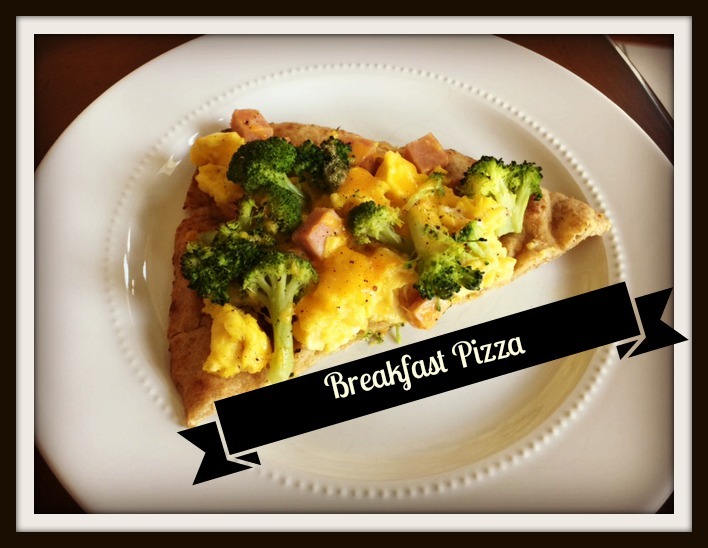 My crew is always a fan of breakfast for dinner and a fan of pizza, so why not put them together? Breakfast pizzas for the win on a Friday night. These can really be customized however you want. Just scramble 7 eggs and then add your "fixings" to the eggs. We love ham, spinach and broccoli. You can use sausage or bacon (both cooked), tomatoes, mushrooms.... whatever! Top some flatbreads with the egg mixture and sprinkle with a little cheese. Bake at 425 for about 5 minutes to just melt the cheese. Easy, yummy, breakfast for dinner! Have a great Monday friends! See you tomorrow for a little stroll down Halloween lane! There's always room for one more at our family table.